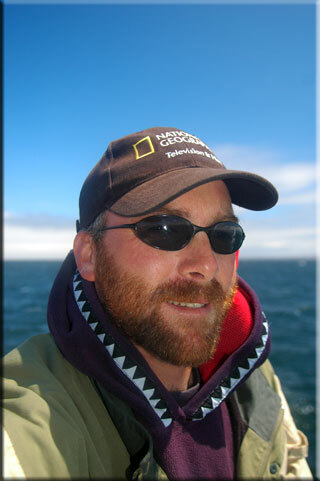 Founder of the White Shark Trust, he has been conducting research projects at Dyer Island since 1997. 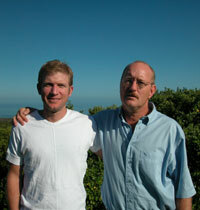 Co-owner and director of the Grootbos Nature Reserve, a private nature reserve for Fynbos. 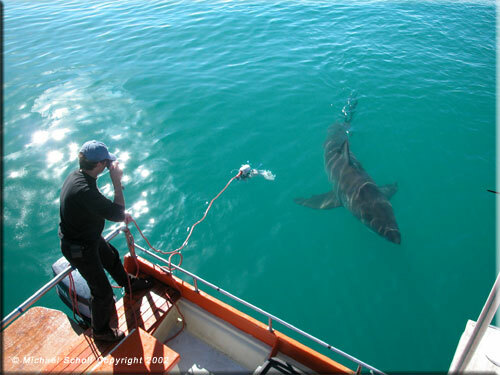 The White Shark Trust is a registered Trust # IT792/2002 under the laws of South Africa. 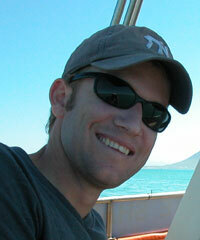 The White Shark Trust is a registered NonProfit Organisation # 022-168-NPO under the laws of South Africa.